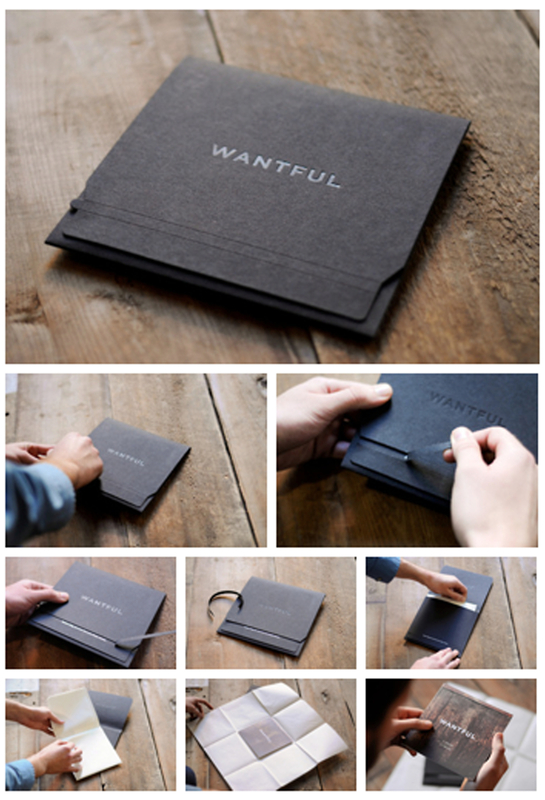 Do you guys know Wantful? It’s this really awesome gift giving experience. As the shopper, you choose your price range and answer fun questions about the person your giving a gift to – like what kind of house they’d live in or if the like to cook. 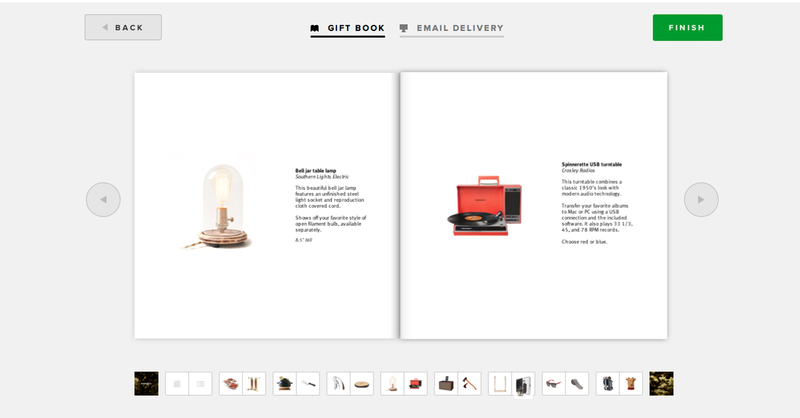 A series of a 100 or so gifts are generated based on your answers and then you choose 16 gifts to be printed as a gift book. 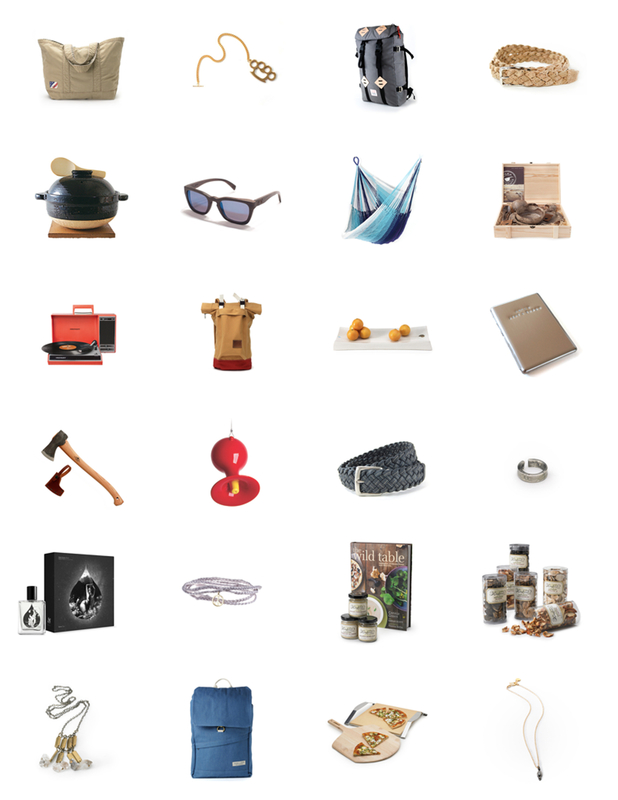 The person on the receiving end gets to flip through this personalized gift guide and pick his or her gift. It’s almost as fun to give this gift as I can imagine it is to receive it. I know a certain husband with an upcoming birthday who might enjoy this (wink wink).